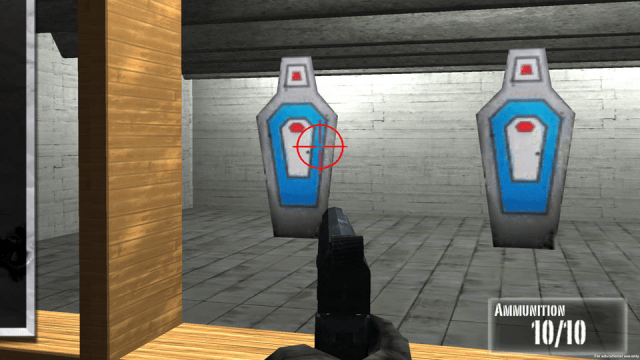 The National Rifle Association makes a shooting game. Games can teach many things. Now we need a game that teaches Americans the difference between the gun laws of civilized nations and the gun laws in the United States. We need a game that teaches Americans the difference between the homicide rates in the United States and in the civilized world. One day, the United States of America may pass civilized gun laws. Until that day comes, we live in the United States of Fear – fear in our schools, fear in our theaters, fear in our malls, fear in our churches, and fear every place people come together. The NRA knows that we do not have enough security guards to secure every gathering which might attract a shooter. But the more shootings we have, the more guns the dealers sell, in the United States of Fear. Posted on January 15, 2013, in Uncategorized and tagged Games and Learning, gun control, NRA, shooting game, The United States of Fear. Bookmark the permalink. Leave a comment.